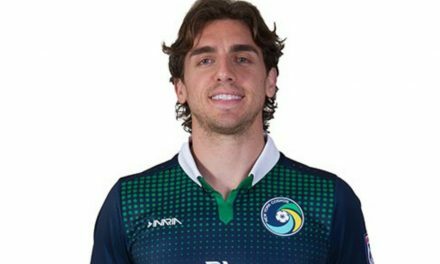 NEW YORK – All things considered, Ansi Agolli’s transition to the New York Cosmos has been a seamless one. 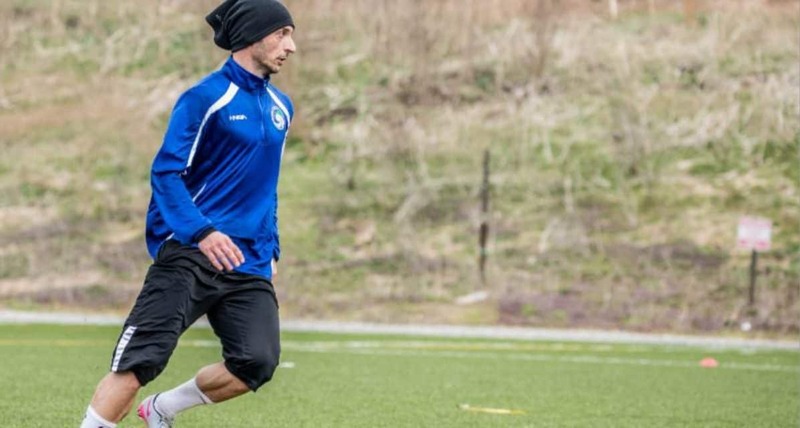 The Albanian national team captain has fit right into his role at left back as the team prepares for the National Premier Soccer League season later this month. That went double for head coach Carlos Mendes, who has marveled with Agolli’s ability to meld with his new teammates in such a short time since joining the squad for preseason training less than a month ago. When someone mentioned how his experience has helped the team, Agolli showed his humble side this week. 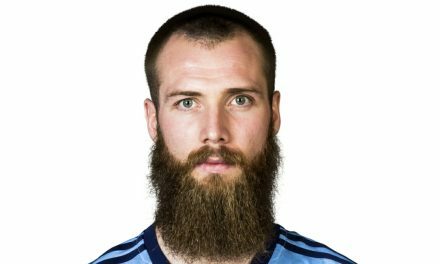 “I have a little bit of experience during my journey in football, so I try to express this experience with my teammates and to help them, not only when I have the ball, but when the team has the ball,” he said. Agolli has liked what he has seen from his teammates as they prepare for a new season. For years, Agolli had commuted from Albania and Azerbaijan – he starred with Qarabag for the past nine years — to visit his wife and child who had been living in Astoria, Queens. Now, he can play soccer and be with his family every day. April 27 can’t come soon enough for the 36-year-old Agolli. That’s when the Cosmos will kick off their NPSL season against New York Athletic Club at Mitchel Athletic Complex in Uniondale, N.Y., that Saturday at 7 p.m.